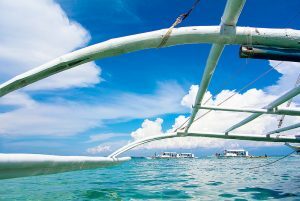 A beautiful island nation in Southeast Asia, many years ago, the Philippines is considered a tourist paradise with elements of culture, nature and bold historical mark. Besides, with the diversity of culture, convenient transportation, rich food diversity, beautiful scenery and the city of bustling development promises you an exciting trip to the land. this country. 1. What area should be choose? 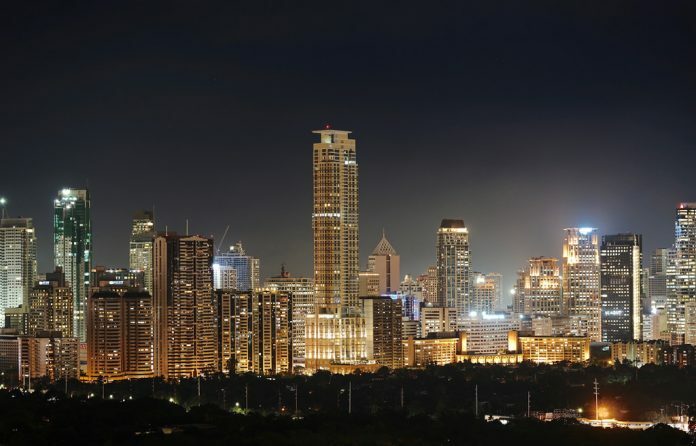 You need to determine where you want to go when you travel to the Philippines to plan your hotel reservations in the Philippines so that you can conveniently travel to workplaces, or travel destinations in the Philippines. In the Philippines there are many attractive tourist attractions such as impressive architecture along with a system of shopping centers crowded and modern. You need to book a hotel in Philippines near popular tourist destinations in the Philippines that you want to visit. Remington Hotel (3 *) – Located 2 minutes drive from Ninoy Aquino International Airport (Terminal 3), the average price is about $ 100 per night. The DG Budget Hotel (1 *) – just 700m from Ninoy Aquino International Airport, costs an average of $ 60 per night. Solaire Resort & Casino (3.1 miles from Ninoy Aquino International Airport) – average price of $ 200 per night. Pier Cuatro Hotel (2 *) – 3rd Street, North Reclamation Area, 6000 Cebu City, Philippines; The hotel is 1.4 km from SM City Cebu shopping center; The average room rate is about 50$ / night. 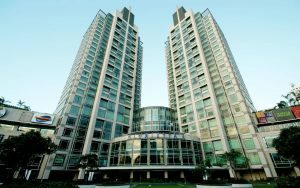 Castle Peak Hotel (3 *) – address: F. Cabahug cor Pres. Quezon Sts., Villa Aurora, Mabolo, 6000 Cebu City, Philippines; 11 km from the airport; Average room rate is about 60$ / night. 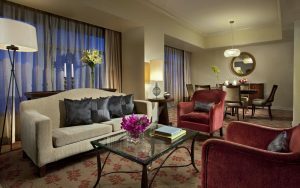 Makati Shangri-La Hotel (5 *): Located in the heart of the city, just 20 minutes from the international airport, the Makati Shangri-la Hotel is one of Manila’s most luxurious hotels. 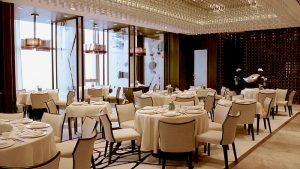 Makati Shangri-La is located near the Ayala Museum, Philippines International Convention Center and Ayala / Glorietta Shopping Mall, Philippines Stock Exchange. Therefore, this is also the rest of the tourists in the business world. Room rates from $ 245. 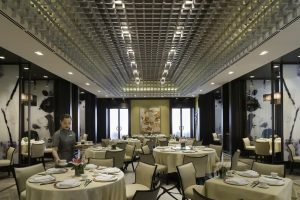 The Peninsula Manila (5 *): A 11-storey historic hotel built in 1976 by former President Ferdinand Marcos and First Lady Imelda to impress the great attend the International Monetary Fund conference. Room rates from $ 208. 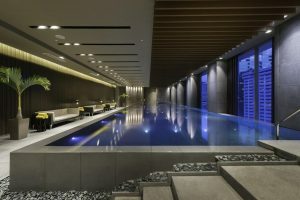 Joya Lofts and Towers Hotel (3 *): Designed for both business and leisure travel, Joya Lofts and Towers is ideally situated in Joya Lofts and Towers; one of the city’s most popular locales. For those of you who want to venture out, Powerplant Mall, Makati Museum are just some of the attractions available to visitors. 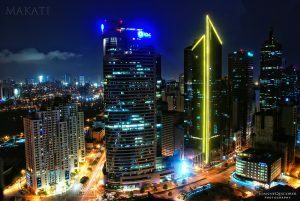 With the hotel booking experience in the above Philippines, guests can choose the best hotels with the least cost. 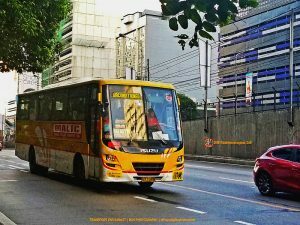 Do not hesitate any more quickly get on the road to travel the Philippines to discover the wonderful things in the beautiful island.